After becoming a domestic name in the field of taxi transportation, international giant Uber is slowly moving across the trucking segment which has been facing the logistic crisis for quite some time now. 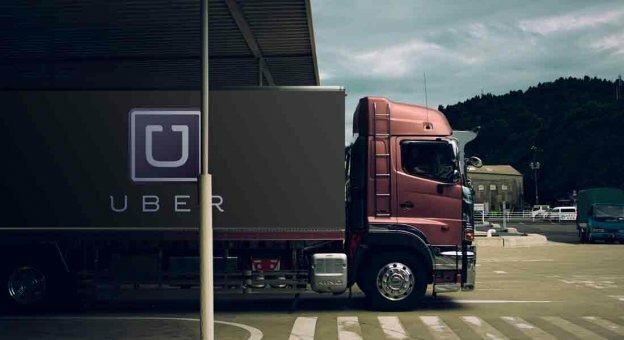 This “Uberization” of logistics industry started from last spring when it unveiled the brokerage service termed as Uber Freight which has been establishing connectivity in between truckers and shippers through a new application. In our today’s article, we shall talk about the loopholes of logistics industry and how Uber for logistics – a logical extension in the business of passenger transport can bring along the right solution to these plaguing issues. Compared to the increasing shortage of demand growth of blue-collar labour, automation has not yet managed to keep pace with the same. 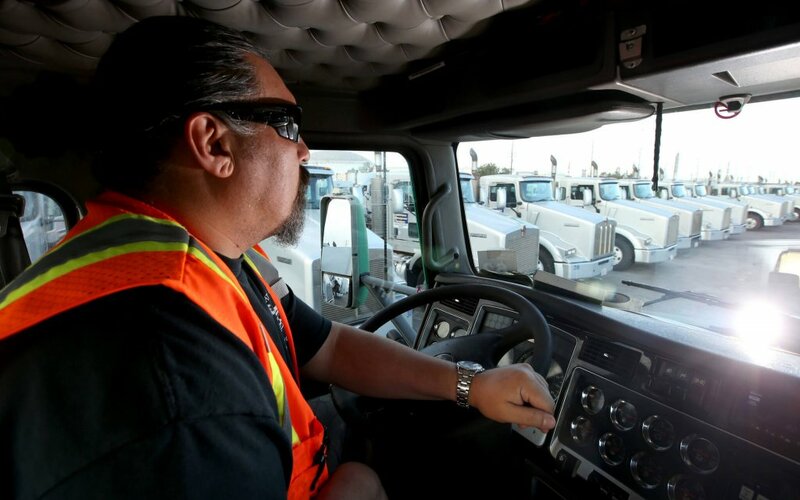 Coming to the trucking industry, automation has still not garnered the attention it rightfully deserves leading to the constant shortage of blue collar labour. Finding technicians and drivers who can be given a clean chit from drinking and drug abuse has become a cumbersome task to achieve. However, automation in trucking industry can bid adieu to the difficulty in finding a competent driver. Earlier logistic applications were not much dynamic. But the modern-day applications paired with GPS tracking systems, Uber trucking apps API and interactive dashboards can reduce the burden in spite of a shortage of skilled labors in the US. This can help businesses in leveraging better outputs by leaning on a minimal requirement of drivers. Logistics apps such as Uber trucking shall help in integrating the features through an ERP system for giving access to the automated storage, address book and proper entry of fuel surcharge thus reducing costly errors. Transportation cost can also be reduced courtesy the automation features which are sure to delight business owners with tools such as Real-Time Freight Rate Access and Transportation Mode Choice providing multiple carrier choices in regards to transit time, cost, and insurance. Features such as insurance and customized accounting, auto pick-up and real-time freight tracking shall help businesses in retaining their clients with the revamped customer service. Uber trucking apps can also aid in maintaining organizational control over freight management by using TMS rules which are based on routing guides and optimized plans. Only 13 percent of the present-day retail market is served by e-commerce. Within the coming five years, this can swell up to 17% with a prediction of 20% over the next ten years. Such is the spread of e-commerce that even the brick and mortar stores are slowly moving under the wing of digitalization. In such a scenario, people are asking the obvious question regarding what will be the effect of the same in the logistics industry. 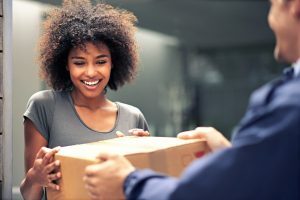 A fast, tailored and time-definite supply chain is an absolute must for the e-commerce industry to maintain its delivery schedule. Uber for Trucking industry can pave in further business opportunities with same or next day delivery and two-hour fulfillment of shipping request time. The task of e-commerce delivery gets benefited by Uber trucking apps which do not require business houses to undertake the laborious tasks of manual data entry. Business houses can now organize their warehouse much easily using the last mile delivery app dashboard. This will pave the way for massive time saving and aid them in bringing upon faster delivery. There might also arise such a scenario where your driver is inaccessible and stuck in traffic somewhere but your e-commerce partner is demanding the same day delivery. Owners running conventional trucking business face such issues on a regular basis most of which result in customer wrath. However, powered by the Uber trucking apps you can keep track of weather condition, traffic condition, locate delivery stops and shortest route using GPS to help drivers in pre-planning their journey and get more business. The business houses can thus share the details of the truck driver as well as its whereabouts with the prospective clients thus making them feel much more confident about the service. Technological breakthroughs are giving a swanky new makeover to the trucking industry at rocket speed. Such changes are expected to be up and running both in 2018 and beyond. This has created a vacuum for venture capital firms who are flocking in to fund companies endeavoring to bring the essence of technology in the broader plethora of logistics and transportation. Demand patterns undergo a steep rise in the constant population redistribution. Both lane balance and freight flow volumes get impacted by the demands of business-to-business models and consumers in general. At times expenditure and incremental infrastructure get affected by the changes directly. Thus, it is imperative for the supply chain to adopt migration as early as possible. 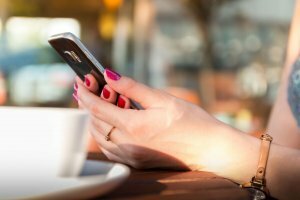 Uber trucking apps can add the necessary stimulus to this process. It shall become easier to cater to the increased demand coupled with an automated logistics business as population shifts can be influenced by optimally located fulfilment centers, distribution centers, and manufacturing centers. This continually evolving migration pattern can be diverted courtesy the optimal sourcing decision for components and parts. Shippers, logistics companies, and receivers need to be extremely cautious about the amendment in logistics app development which is trying to establish a link between the internal network and asset allocation to move in sync with the mutating population trend. Modern trends of re-urbanization have revealed that trendy neighborhoods are preferred by both professionals and college goers for both work and play. Home and automobile ownership is avoided by millennials who prefer to get settled first by bagging a handsome job with a well-paying salary. But once they start their own family and have children to pep things up, they have a tendency of shifting base to suburban region compared to the populated ones. These migration trends are putting a lot of pressure on suburban infrastructure and highway systems. Traffic congestion worsens with increased distance between stops thus diminishing the number of parcels for each stop. Uber trucking apps can fill in this loophole by bringing forth renewed efficiency while delivering even during rush hour. State of art features such as GPS provided by the logistics app development companies helps in simplifying things by making it easier to keep pace with timings, reducing last-mile challenges and chalking out a resourceful route mapping after taking an estimate of the distance and delivery. 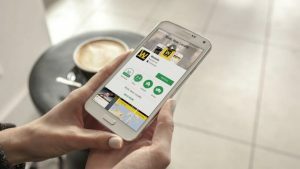 You might feel the need of coming up with an Uber Clone app for catering to your business requirements of bridging the gap in between truckers and shippers. The Uber for trucking app will make it absolutely redundant for middlemen to function given its direct relationship between trucks and those looking to hire the same. A standalone transportation app like Uber for freight can usher in a bevy of benefits in the logistics industry. The Uber truck app can bring upon a significant improvement in the productivity and efficiency of the company by averting trucks from moving empty. At Space-O Technologies we can build a customized application like that of Uber for trucks which is sure to suffice your business requirements. 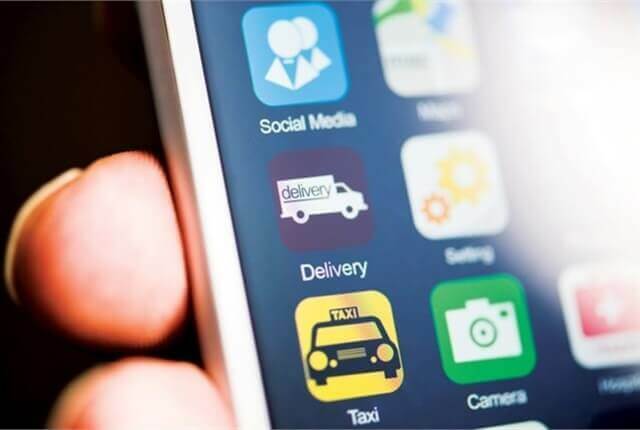 We have already developed a taxi dispatch software much like Uber, Grab, Careem and Lyft, which has been enriched & enhanced with technological features. This page was last edited on January 21st, 2019, at 4:09.